A highly original, tragicomic novel as seen through Sirius, an extraordinary dog who helps his Jewish family escape from Germany to California, becomes a Hollywood star, and ultimately contributes to Hitler’s downfall. One night, Nazi troops storm the city and begin to search houses. Sirius alerts the family, and they manage to flee to California. In his new home, Carl Liliencron becomes a chauffeur and Sirius befriends everyone from Humphrey Bogart and Cary Grant to Rita Hayworth and Jack Warner. He is renamed Hercules and becomes a canine movie star. 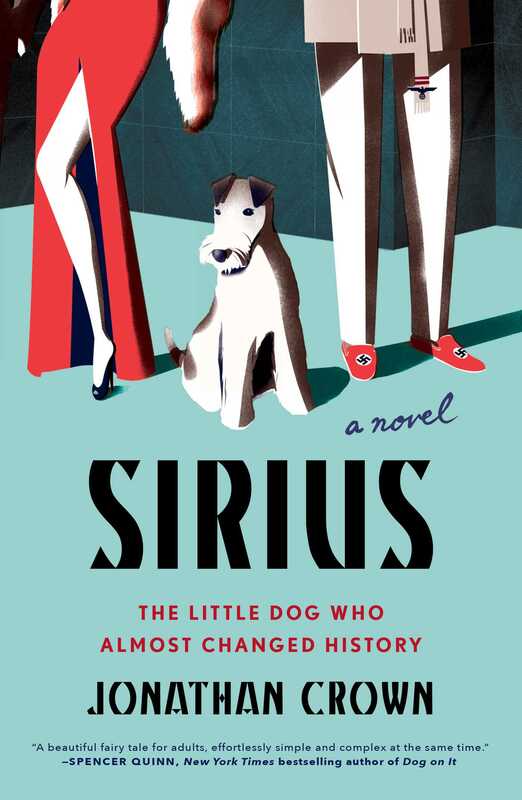 Little does Sirius know that he’ll soon have to perform his most difficult acting role yet, when through a series of exceptional events as World War II unfolds, he winds up at the right hand of Hitler himself. Can Sirius help the German resistance, derail the Führer, and reunite with his family? Or is the cost of peace too high? With charisma, heart, and delightfully spry prose, Sirius is an enchanting fairy tale about love and humanity and a roving exploration of a momentous historical moment. Like My Dog Skip and The Artist, this feel-good novel will make you stand up and cheer. This reading group guide for Sirius includes an introduction, discussion questions, and ideas for enhancing your book club. The suggested questions are intended to help your reading group find new and interesting angles and topics for your discussion. We hope that these ideas will enrich your conversation and increase your enjoyment of the book. A highly original and utterly charming debut novel, Sirius follows the story of a globetrotting fox terrier with star quality. Levi lives with his family, the Liliencrons, in Berlin. But it’s 1938, and Berlin is no place for a Jewish dog. To escape the notice of the Nazis, Levi changes his name to Sirius, and the Liliencrons flee—to Hollywood. When Sirius stumbles on to a movie set, it’s clear that he might just be the next big thing. But as any little dog knows, sometimes the world has a mind of its own. It’s not long before Sirius finds himself back in Berlin—and without his family to protect him. When he inadvertently wins the love and loyalty of Adolf Hitler, Sirius finds his Hollywood charm has the potential to change the world. 1. The book opens with a scene in which Professer Liliencron steps out of his house and takes his dog, Levi, down a small side street to play at the first tree. Jonathan Crown writes, “The professor and his dog. Always at the same time, always at the same tree. In the heart of Berlin” (p. 2). Why does the author set up the story with his ritual? What is the significance of ritual in the book? 2. On pages 8–10, the National Socialist Animal Protection Association takes an interest in a brilliant dachshund rumored to be able to read and converse with humans. The agency wants to discredit the dog because, if speaking and thinking animals exist, “then humans—like Jews, Gypsies and Poles—could be speaking and thinking animals too.” Discuss the importance of this comment and how it could be applied today. 3. Professor Liliencron says “Everyone has a mask in these macabre times” (p. 20). What types of masks do different characters don throughout the book and why? 4. The second decree for the implementation of the law of August 17, 1938, regarding the alteration of surnames and forenames says in Paragraph 1 that Jews are only permitted to bear such forenames as are listed in the guidelines set out by the Reich Minister of the Interior (p. 11). Levi was named Sirius after the Big Dog constellation. He is happy with his new name but feels the responsibility weighing down on him. How does the book demonstrate the power of names? What is the significance of Sirius’s name change? Is Sirius a different dog with a new name? How does he change? 5. As previously discussed, the power of names is a prominent theme throughout the book. How much do names impact identity for characters other than Sirius? For example, how does the power of a name impact the Hollywood characters? 6. Sirius is described as an intrepid dog. “His shaggy fur, mottled white, brown and black, gives him a rebellious, belligerent air. He looks like a dusty carpet that inspired the tricolor of some unknown land” (p. 16). What symbolism do you see rooted in Sirius’s appearance? 7. The book is written with a light, playful tone despite the seriousness of the time period in which it is set. Discuss the effect of this contrast. 8. Few books connect what was going on in Hollywood in the 1940s to what was going on in Germany in the 1940s. How does this connection reveal a unique view of historical events? Why do you think the author decided to make Sirius a Hollywood star? 9. The family moves back to Germany after Hollywood kicks them out. How does this reflect on the nature of Hollywood? Does it seem like a parallel to when the family was kicked out of Germany? How does a desire to belong play a role in the Liliencrons’ fate? 10. Discuss Hitler’s portrayal in the book. How does this rendering compare to other fictional accounts of Hitler? What is different or surprising? 11. Hitler was known to have a strong interest in the occult, especially hypnosis and astrology. In the book, he has all astrologers executed, except one—Professor Wulff, who tells Hitler that the stars wanted Sirius in Hitler’s life and that Sirius is Hitler’s fate (p. 205). What does he mean by this? How are the stars incorporated throughout the book and why? 12. This book is a fairy tale in the sense that it is an idealized fantasy. How would the book be different if it wasn’t a fairy tale? How would it be different if the main character wasn’t a dog? 1. Watch an old Hollywood movie starring Clark Gable, Rita Hayworth, Humphrey Bogart, Errol Flynn or another famous actor mentioned in the book. Discuss how the Hollywood in movies compares to the Hollywood described in the book. 2. Hollywood studio boss Jack Warner saved hundreds of Jews from the Holocaust by providing a signed and notarized guarantee of financial support. Why do you think Jack Warner did this? Why do you think he was alone in doing so? Can you think of other celebrities who offered similar aid during the Holocaust? 3. 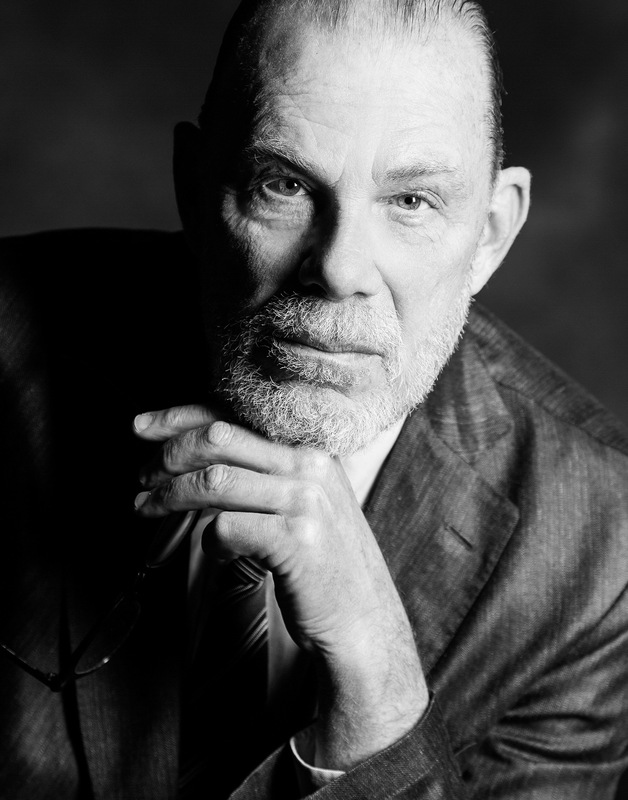 The author was born in Berlin in 1953 and has since led a nomadic life, not unlike Sirius. He traveled to Zurich, New York, Saint-Paul de Vence and Sorrento with his companion, Louis, a fox terrier. Jonathan Crown now lives with his dachshund, Kelly. How might Crown’s personal experience and family history have influenced the story? Jonathan Crown was born in Berlin in 1953, where he currently lives with his dachshund, Kelly. Sirius is his first novel. "Sirius is a little fictional engine that can, a novel that allows fantasy immense space to roam in the darkest corners of history. Through hope and love and the powers of the imagination, Sirius shows us how to overcome, even transmogrify, the grim realities of the past. Jonathan Crown is a wonderful writer, and I hope readers flock to this novel.”--Jay Parini, author of The Last Station and The Passages of H.M.